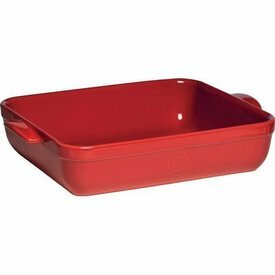 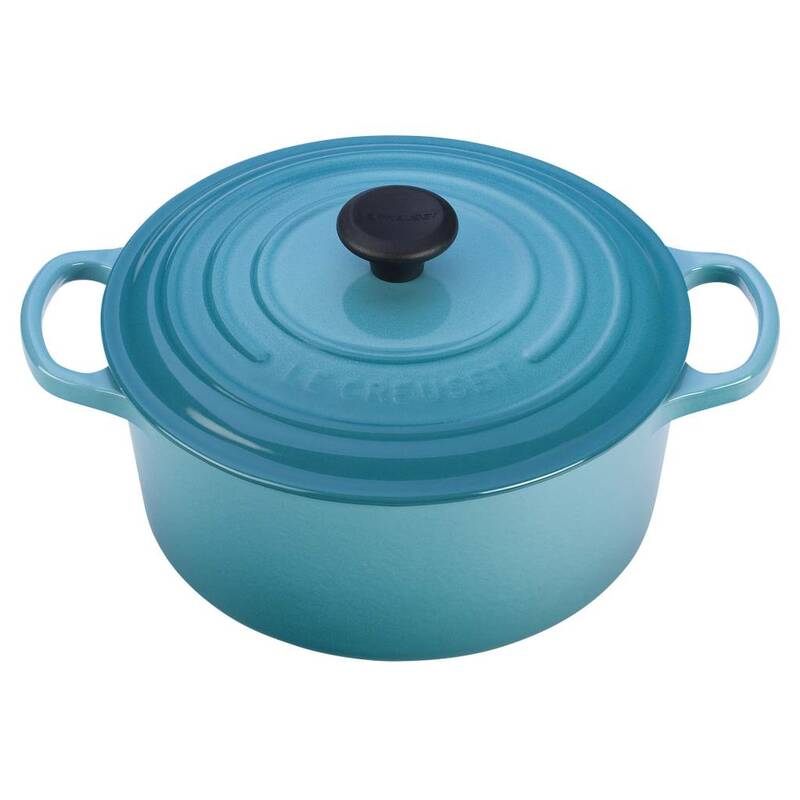 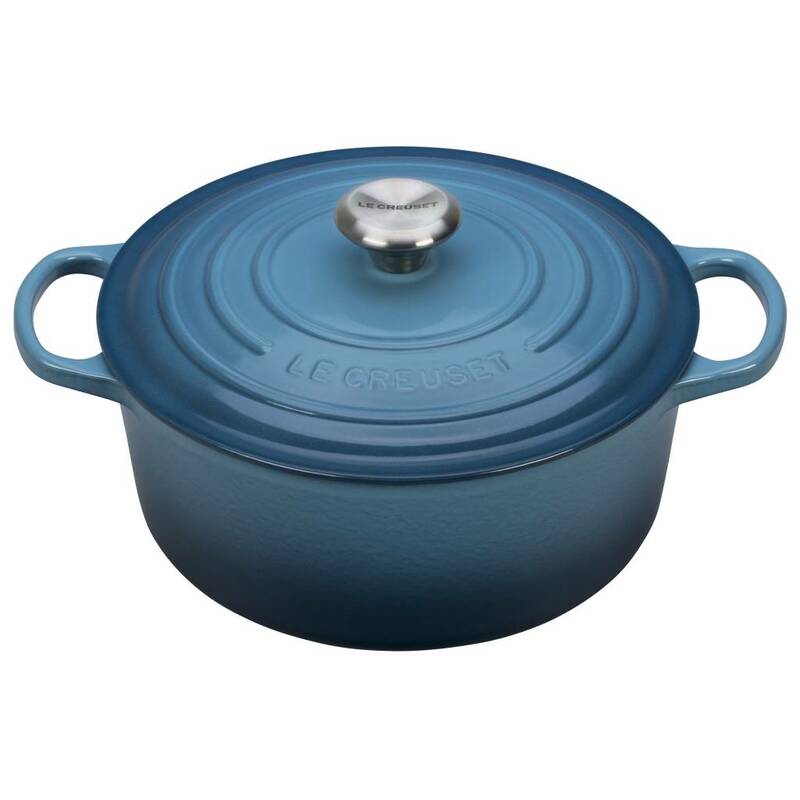 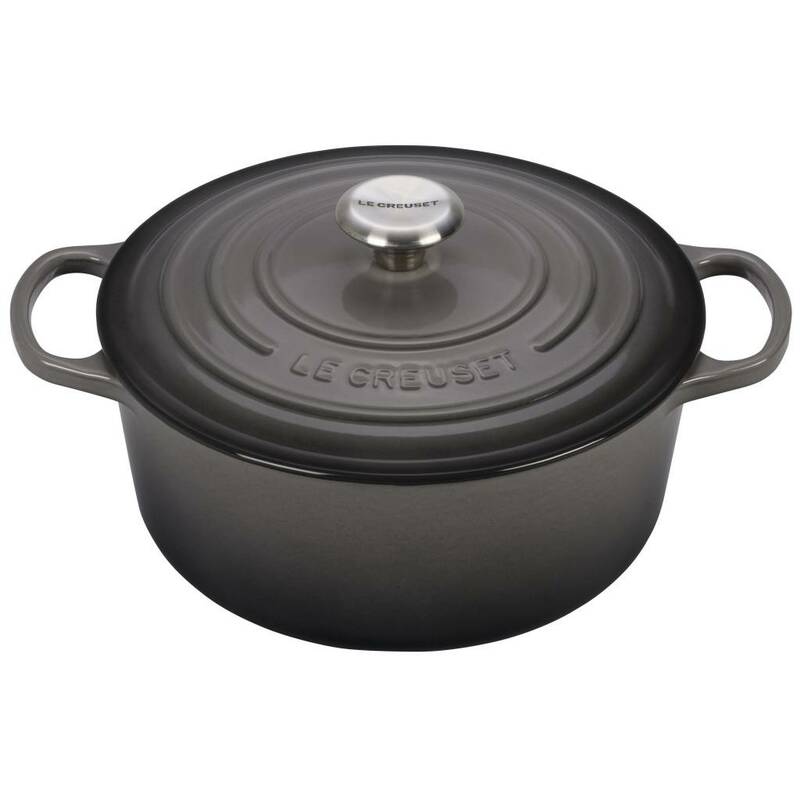 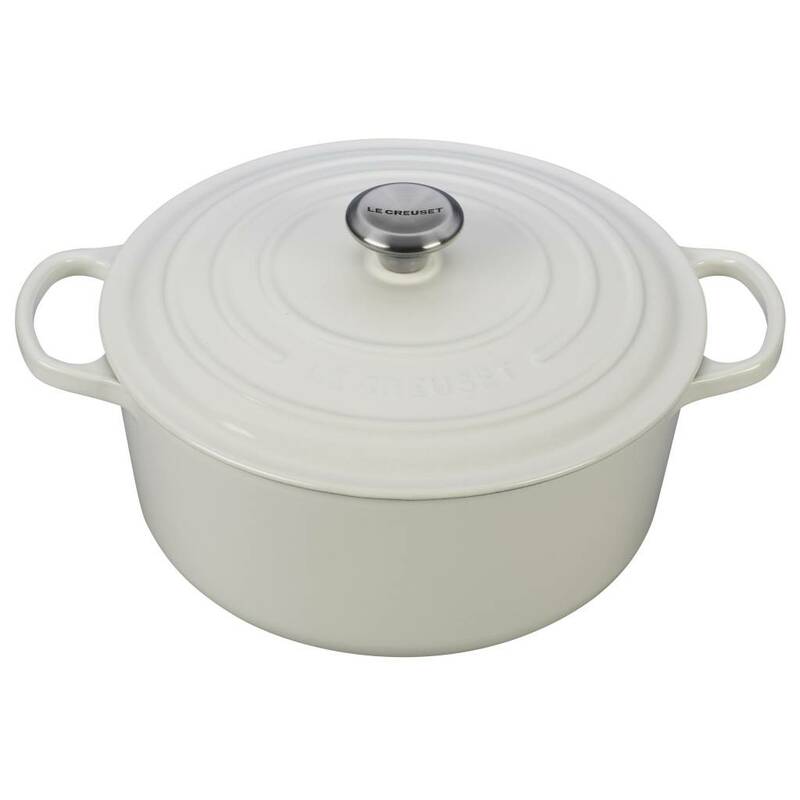 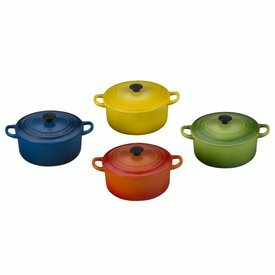 On a cold day, come inside to a warming batch of vegetable soup simmering in Le Creuset's round Dutch oven. 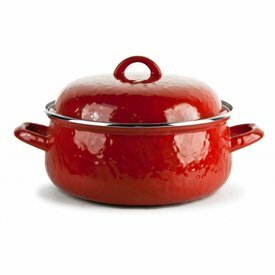 If you're not in the mood for soup, be adventurous and bake a yeasty loaf of bread or even a cake in the round oven — it's this versatility that makes it a staple in the kitchen. 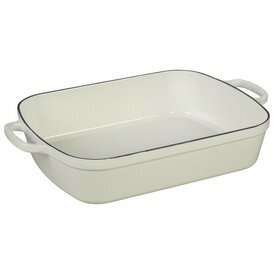 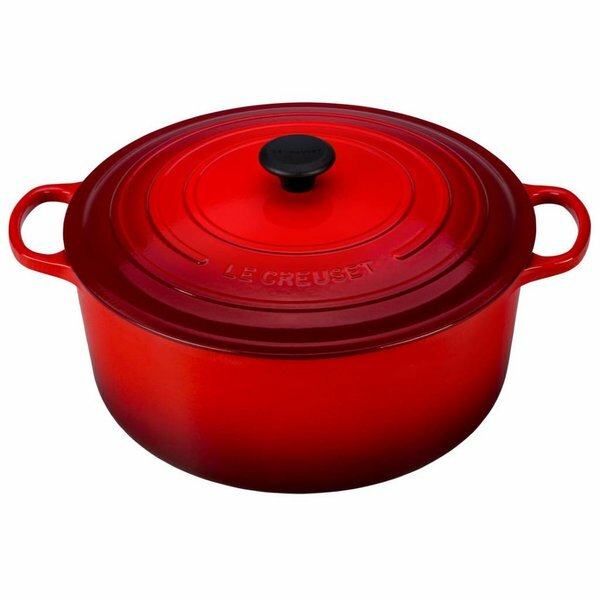 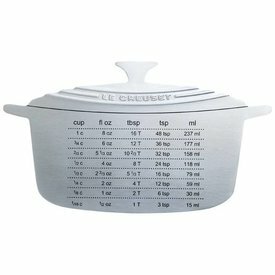 Borrowing its silhouette from the iconic Le Creuset Round Dutch Oven, the distinctive Measure Magnet adds character and convenience to the refrigerator with an easy-to-read conversion table.